Most hydraulic cylinders are made in parallel pairs that are different sizes and connected by a pipe. The component is then partially filled with oil or other hydraulic fluid. The unfilled space in the hydraulic cylinders allows for the pistons of different sizes to operate. The chamber with the smaller piston will get fluid when force is applied and then push the fluid into the chamber with the larger piston which then moves it. Because of the difference in size, the force of the movement of the small piston is multiplied when it comes to the larger piston. 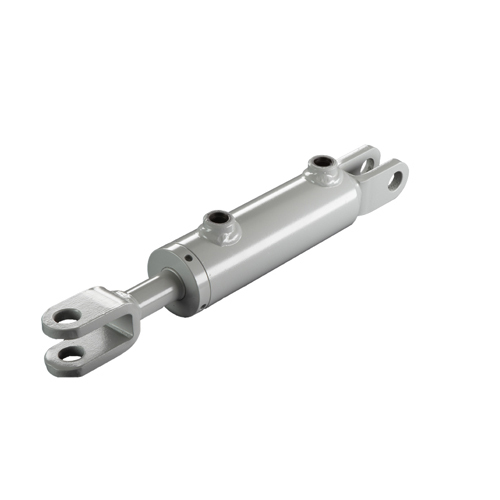 If you’re an OEM looking for hydraulic cylinders in Grand Rapids, Best Metal Products has over 60 years of experience in the custom hydraulic cylinder industry. If you have any questions, do not hesitate to contact us today!